Show your soul mate how much you care by ordering all their favorites this year along with Valentine Cake and getting them delivered in Ahmedabad. 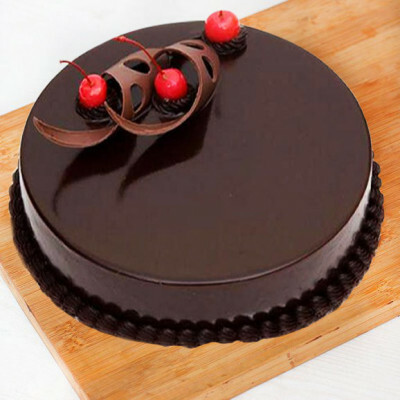 Choose from a rich variety of flavors and design and express your love in style. 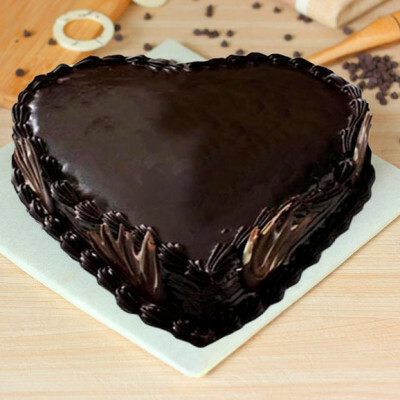 Send your affection all the way to the Boston of India this Valentine's Day. 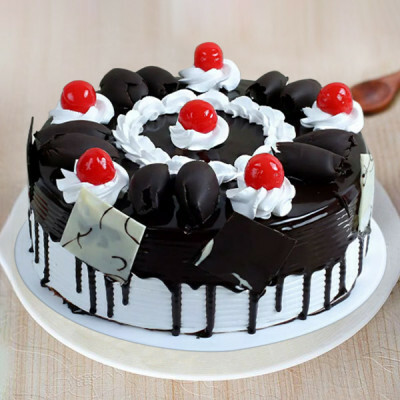 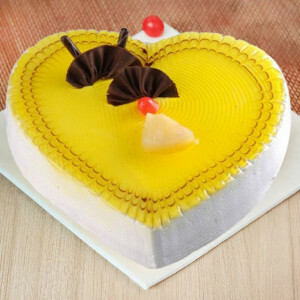 Send Valentine Cakes to Ahmedabad online with MyFlowerApp and melt your darling’s heart with this sweet gesture. 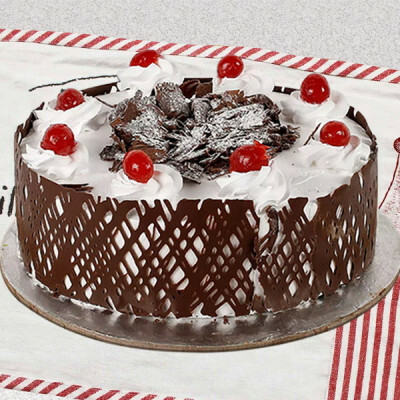 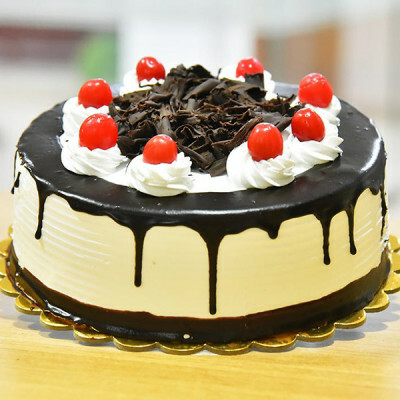 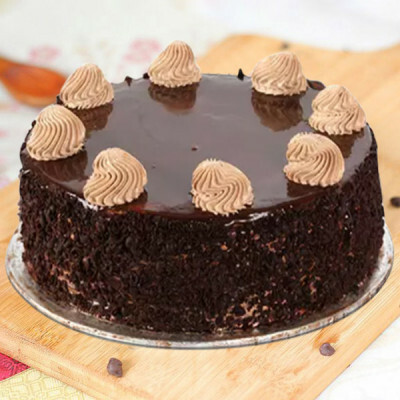 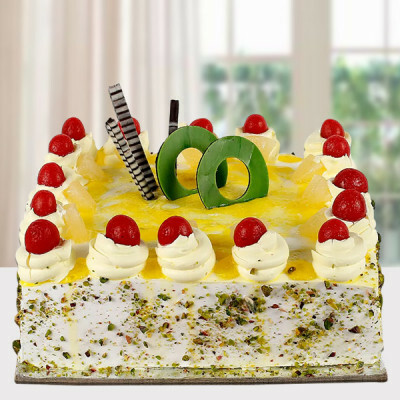 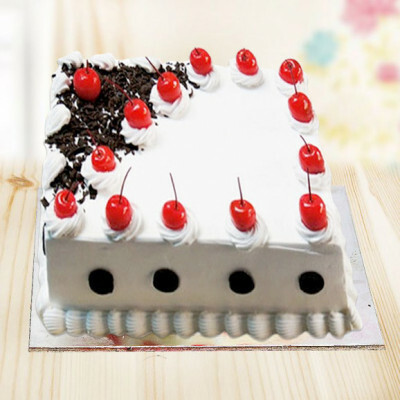 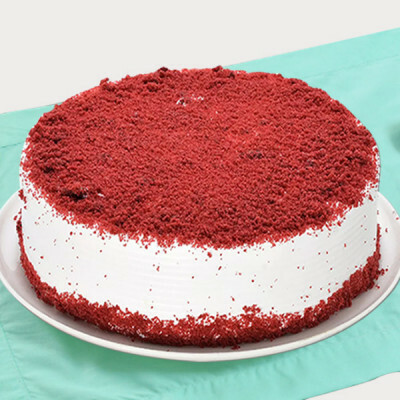 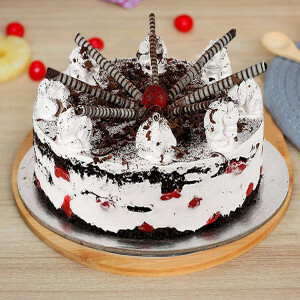 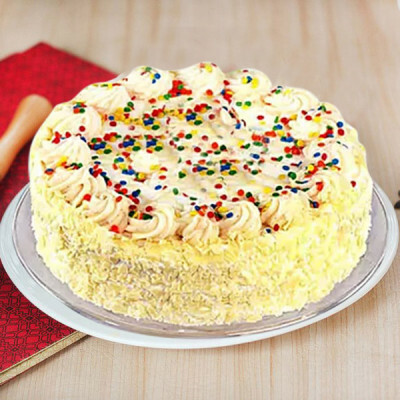 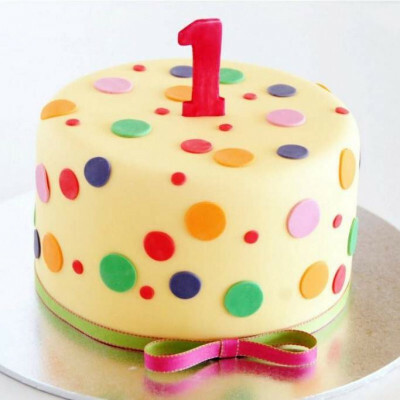 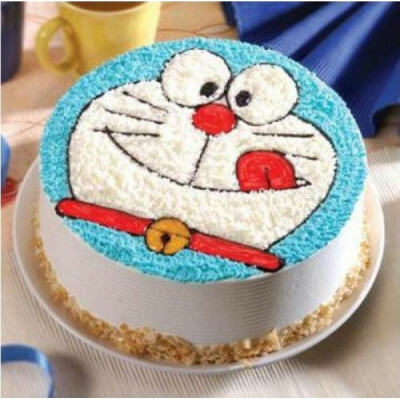 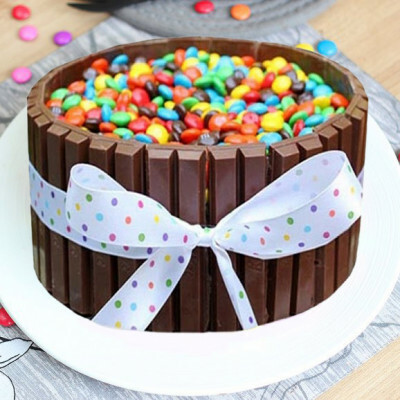 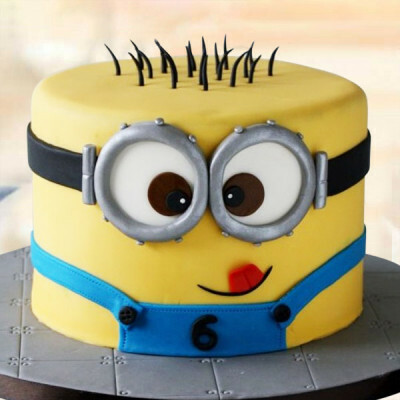 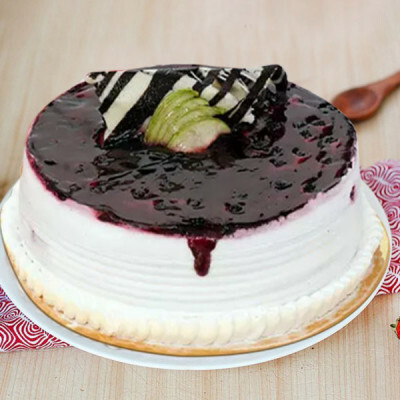 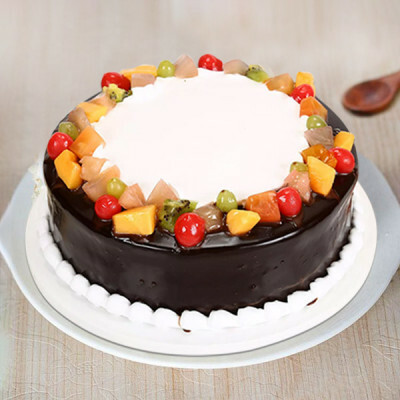 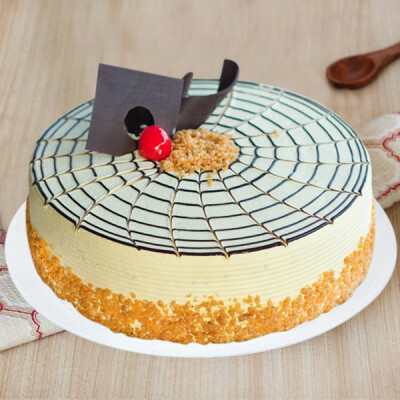 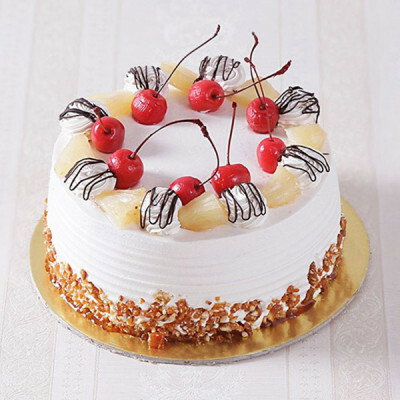 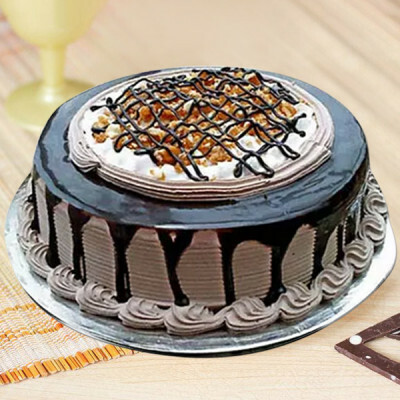 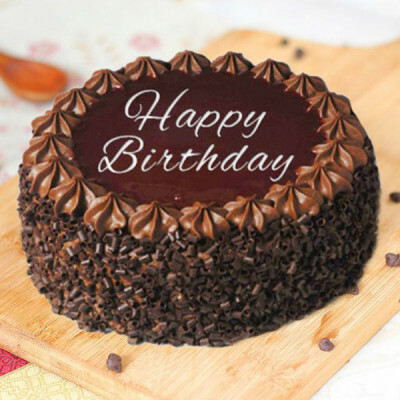 Choose their favorite cake, from a plethora of options like red velvet, black forest, chocolate, strawberry, and more, and get them delivered, anywhere in the city. 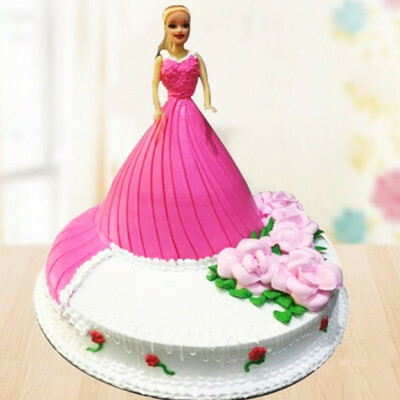 Select romantic designs like photo cakes, heart-shaped cakes, themed cakes, Valentine Love Cakes, and more, and we will give you the exact cake you want. Express your love through your actions this year, and send gorgeous Valentine Gifts along with your lover’s favorite cakes to their home in Ahmedabad. 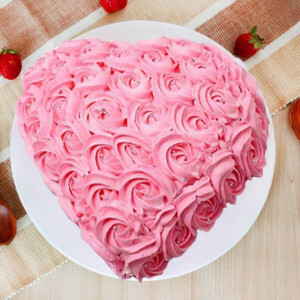 This Valentine's Day 2019, send your heart anywhere in the city, including Raikhad, Ode, Hansalpur, Ingoli, Telavi, Lambha, Rupgadh, IIM, Abasana, and more. 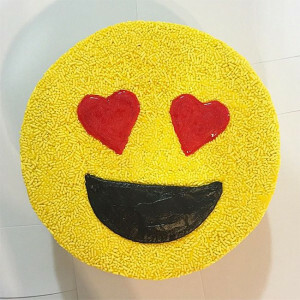 This Valentine's Day 2019 Say ‘I love you’ to your sweetheart in a unique and sweet manner. 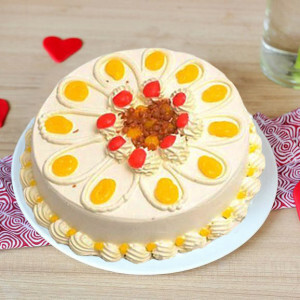 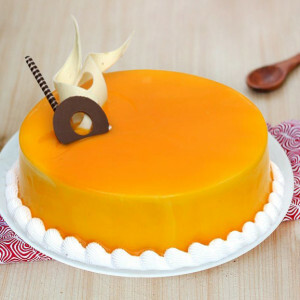 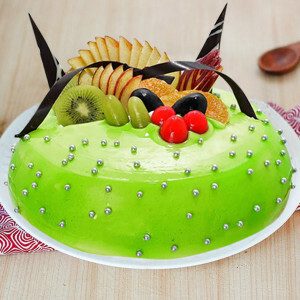 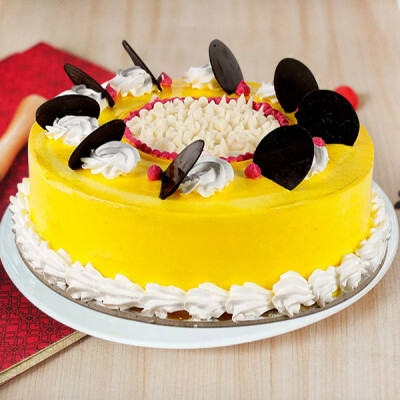 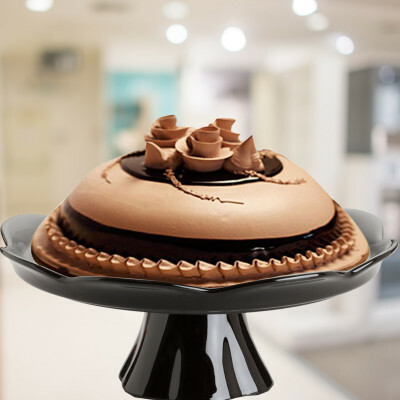 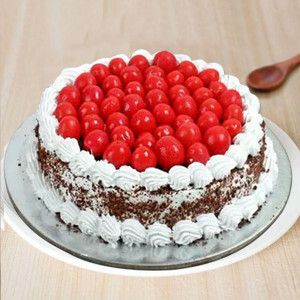 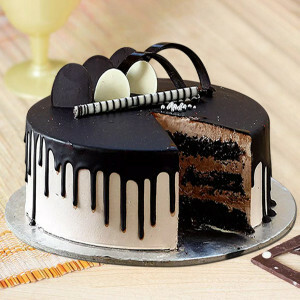 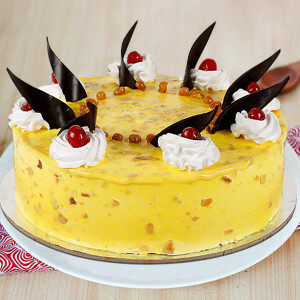 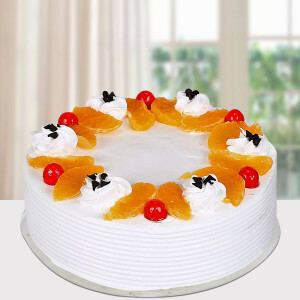 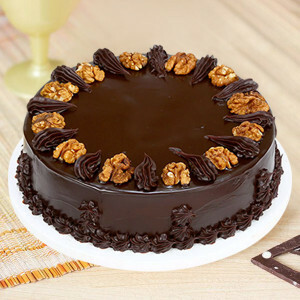 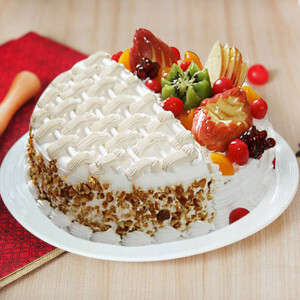 Send Valentine Cakes online to Ahmedabad with MyFlowerApp and let the savory delights speak for you. 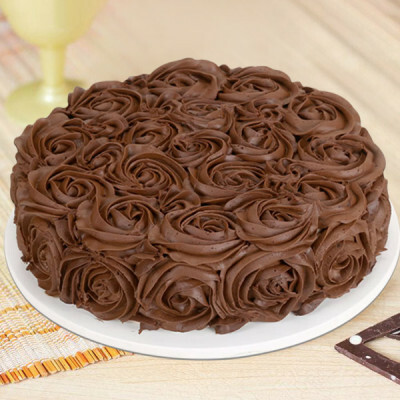 Articulate your love through their favorite chocolate truffle cake along with a bouquet of red roses or order a Strawberry Photo Cake or any other romantic Valentine Cake with a cuddly teddy bear and a box of Ferrero Rocher. 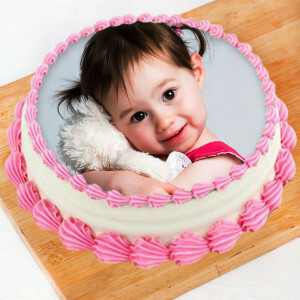 Say what you want to, through your actions rather than words. Order for your partner, not only cakes but romantic Valentine Gifts they will love. 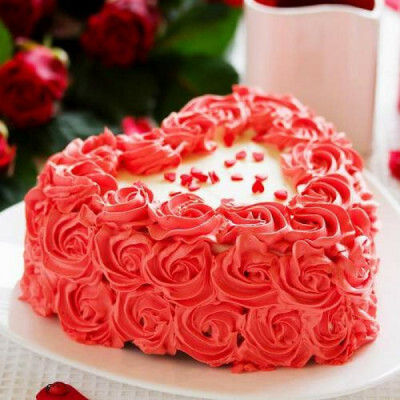 Order romantic floral arrangements like rose hearts, get a personalized Valentine Mug for your coffee-addict, or maybe go for Valentine Plants like Desert Rose and Potted Peace Lily if they enjoy working with the flora. 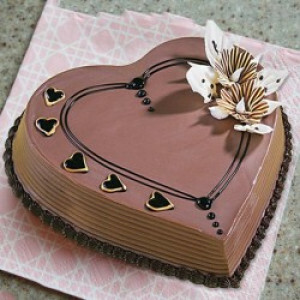 Make this Cupid’s Holiday all about your husband, wife, girlfriend, or boyfriend, by planning romantic surprises for them. 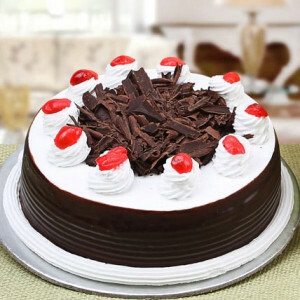 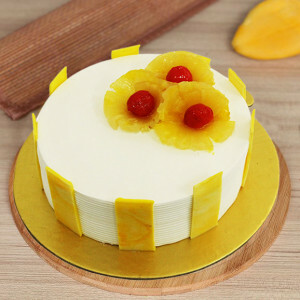 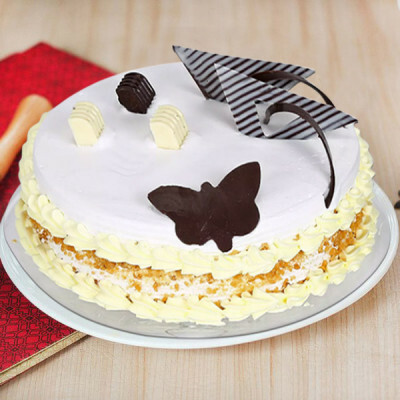 Send these cakes and gifts via midnight and early morning delivery and make your present even better. Maybe order one of MyFlowerApp’s Valentine Serenades for a grand surprise. 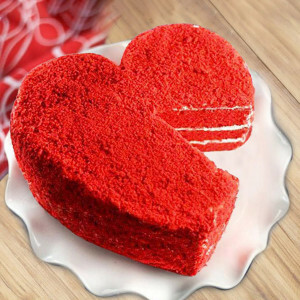 You can send gifts for 2, 3, 4, 5, 6, 7, 8 days of Valentine and fill their entire Valentine Week with your affection, cakes, and more. 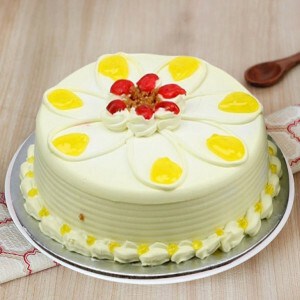 On the most romantic day of the year, surprise your beloved, and send Valentine Cakes anywhere in the city, including Rasam, Isanpur, Thaltej, Vinchhan, Iawa, Kalana, Anandnagar, and Bamroli. 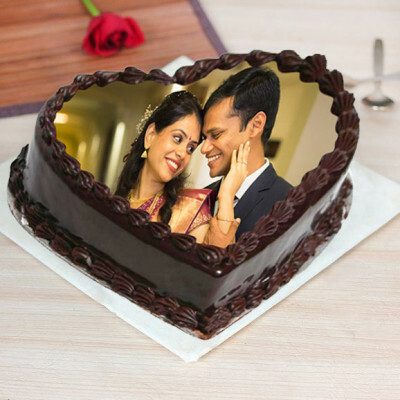 This 14 February 2019, let MyFlowerApp be your Cupid this year and celebrate the most awaited day for couples with much love and affection. 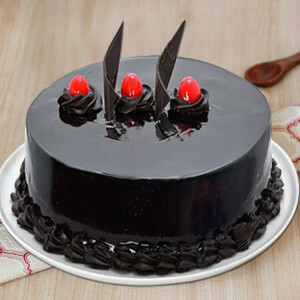 Make your selections; choose your significant other’s favorite Valentine Cakes and gifts, and get them delivered to their doorstep in Ahmedabad within 3 hours by opting for our express delivery services. 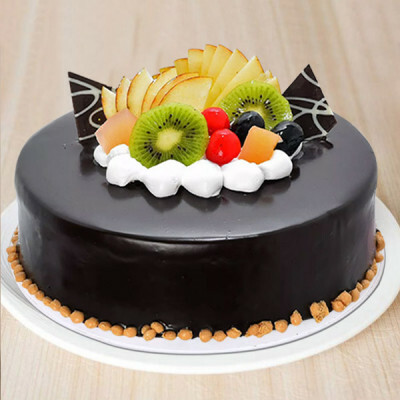 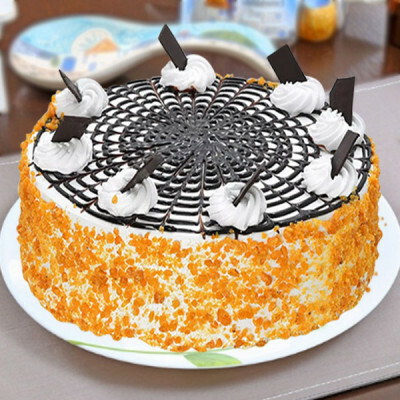 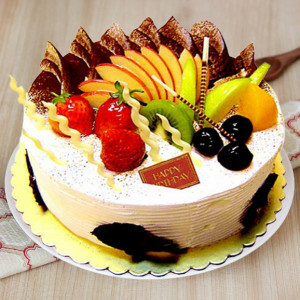 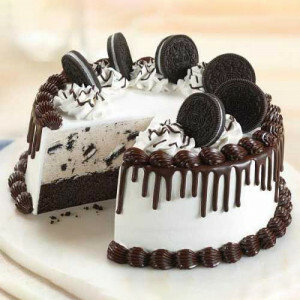 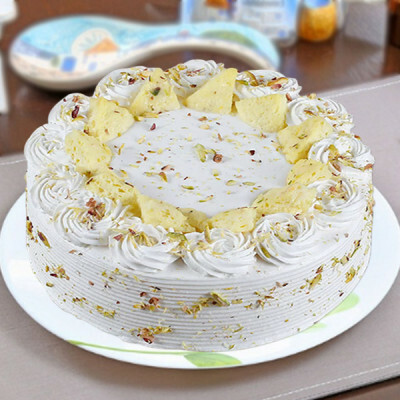 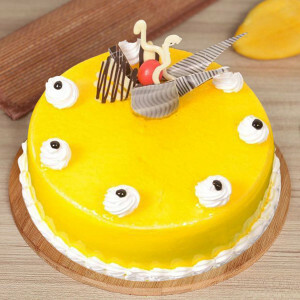 You can also get same-day delivery of delicious cakes, savory delights, and other romantic gifts anywhere in the Manchester of India, including Ranesar, I.E. Bapunagar, Adroda, Bilasia, Sihor, Harniav, Ellisbridge, Nani Devti, and more.